The hype surrounding the next OnePlus phone(s) has been hotting up lately, with rumors pointing to two new devices being readied. 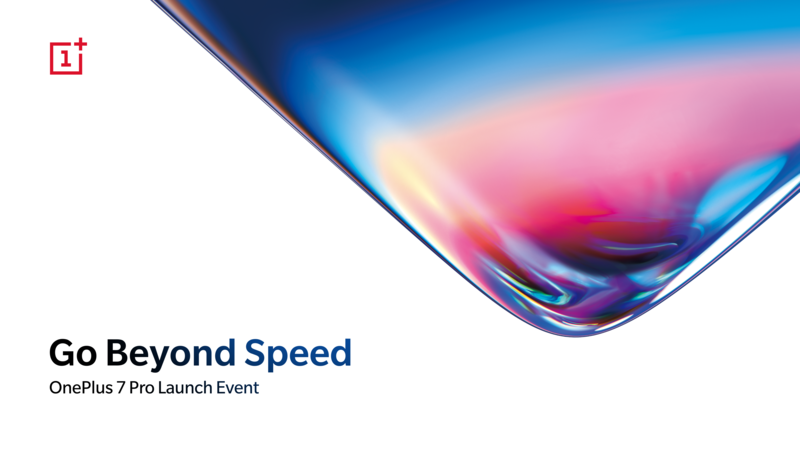 Today, the company has announced that the OnePlus 7 Pro launch event will be held in NYC on May 14. 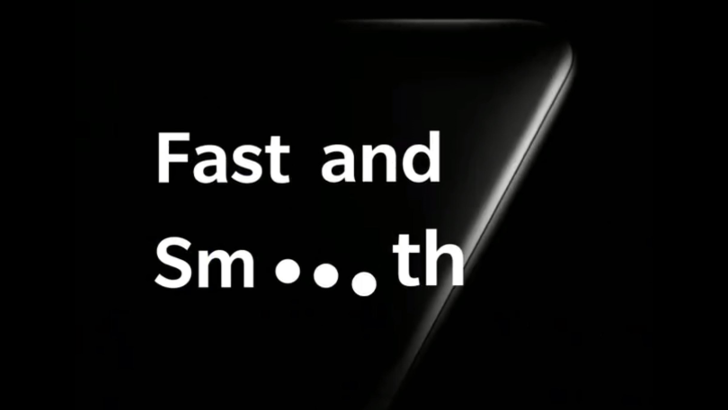 OnePlus CEO Pete Lau has launched the company's charm offensive in what appears to be the immediate lead-up to the launch of two smartphones: the conventional OnePlus 7 and the newly-christened OnePlus 7 Pro with 5G connectivity. Specifically, the executive is talking about the smooth display on the Pro version. 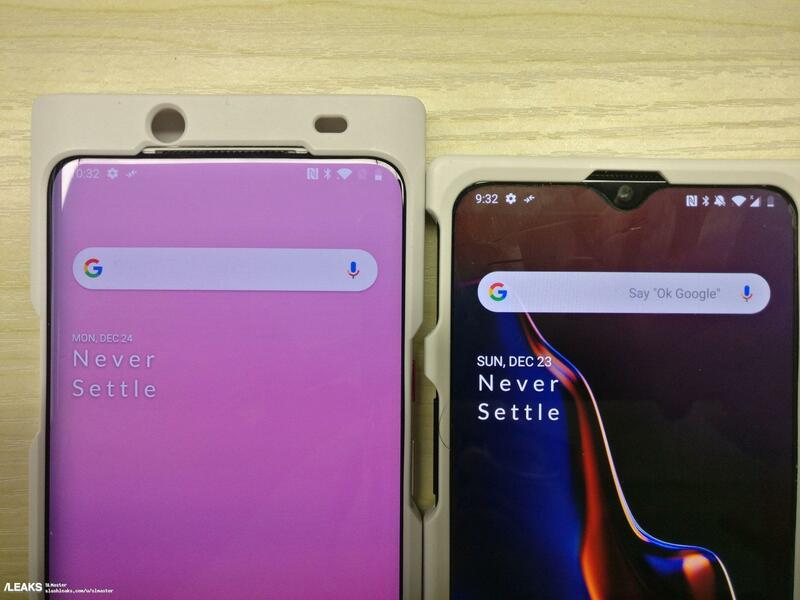 Previous OnePlus 7 information has all pointed to an almost bezel-free phone with no notch and a mechanical, slide out front-facing camera but we've heard rumors that OnePlus could be launching more than one distinct handset. 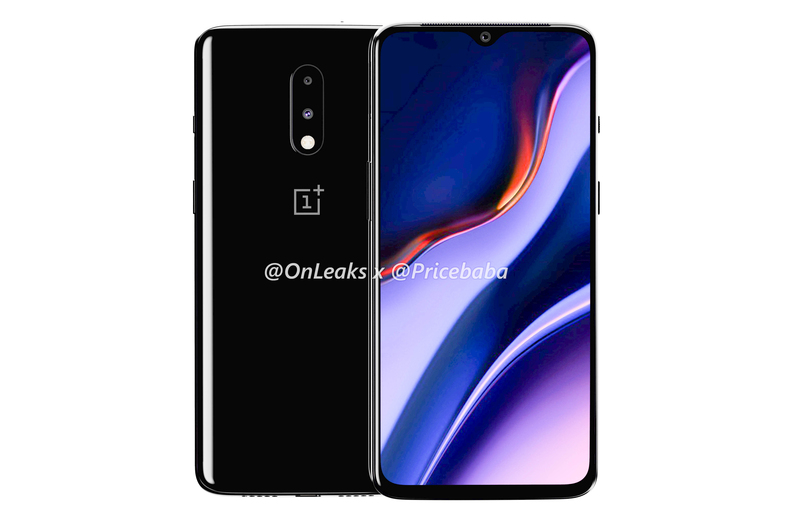 Leaked OnePlus 7 Pro branding strongly suggests this, and that came with a possible May 14 launch date too. It's hardly a secret that OnePlus follows the design language of a current Oppo smartphone — OnePlus 6T took after the Oppo R17 Pro/F9, OnePlus 6 after the Oppo R15 Pro/F7, OnePlus 5T after the Oppo R11S/F5, and OnePlus 5 after the Oppo R11/F3. 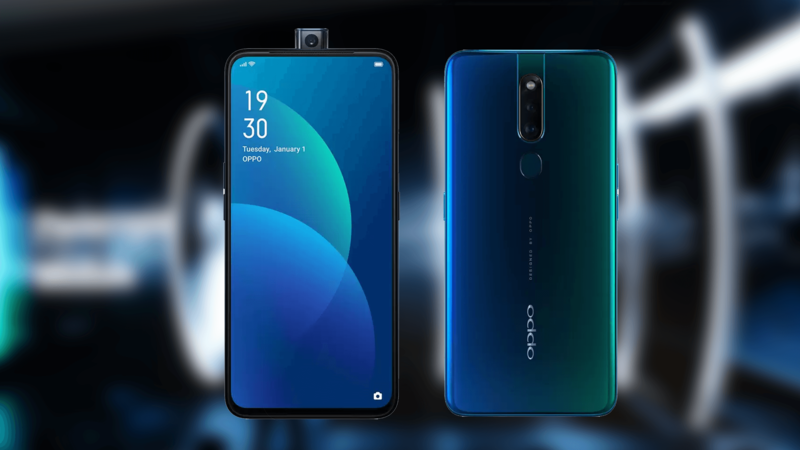 If this trend continues, the OnePlus 7 may end up looking a lot like the Oppo F11 Pro, which just went on sale in the Indian market. 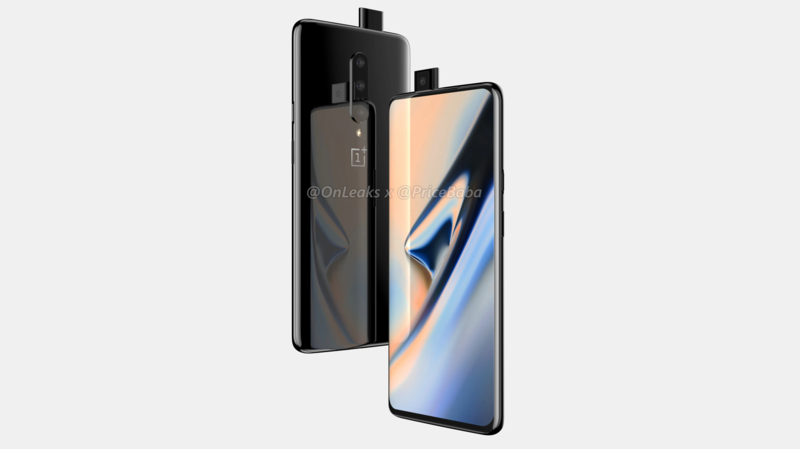 Famed leaker OnLeaks has just pushed out a pile of renders (via Pricebaba) showing of the OnePlus 7 from almost every angle. Looks like we were at least partly wrong when looking at the last case-obscured leak. The front-facing camera is of the pop-out variety, not a full slider. Wireless charging is "a thing" again, and it's better than it was the last time. OnePlus says its upcoming flagship phone won't have it, though. Its reason for not including wireless charging on the OnePlus 7? Wired charging is faster. That's not wrong, but it's not really the point. 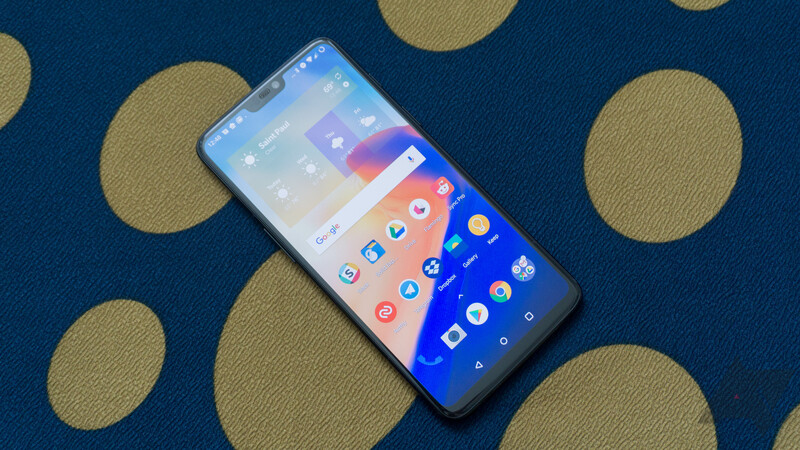 OnePlus has been liberal with the hype for its upcoming 5G phone so far, but we've yet to see any substantial leaks. That is, until well-known teenage tipster Ishan Agarwal took to Twitter today to reveal a picture of CEO Pete Lau sitting in at the presentation of a new device - possibly the new 5G device or the 4G successor to the OnePlus 6T. 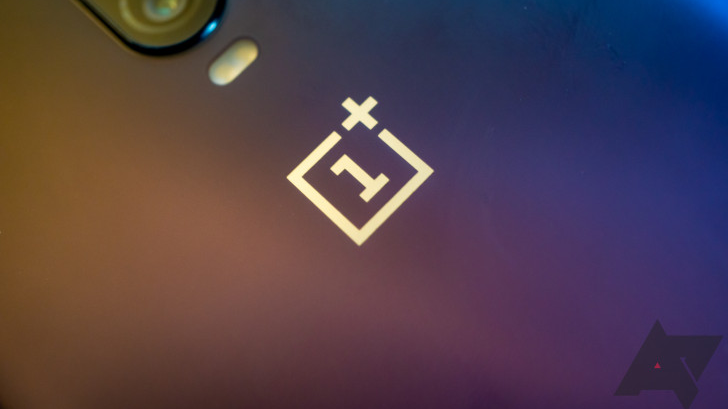 Early in the year, we'd heard that OnePlus was "investigating" potential deals that could be struck with US carriers. 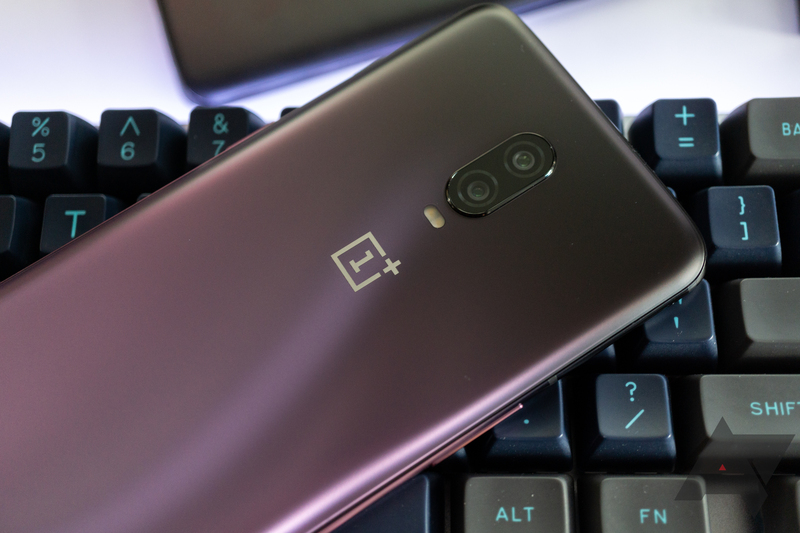 News on that front has been pretty silent since then, but OnePlus founder/CEO Pete Lau has confirmed to PCMag that the company is now in talks with US carriers. Additionally, a 5G-capable phone is said to be coming next year.